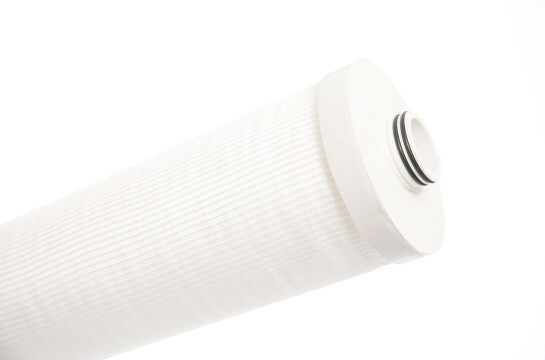 Designed for high contaminant applications like larege RO plants, produced water filtration, amine and glycol filtration. The Mercus High Contaminand Loading Cartridges has a 6-inch diameter, giving four times higher dirt holding capacity together with lower differential pressure and higher flow rates. Available in standard Polypropyl- ene and Polyester media with stainless steel core, and cotton or polypropylene covering.